This guide is based on their 7 years of experience as a tipster review service and to celebrate they are running a prize draw for all new members of the SBC. If you are thinking of joining then you'll be pleased to know that we've secured a discount code that will get you 10% off of the membership price. 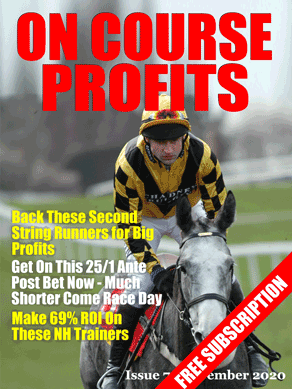 •	The horse racing expert with a profit of £29,490.50 at £25 Stakes from over 3400 bets and with a ROI of 30.71%. •	The football tipster with a profit of £20,795.00 at £50 stakes over the past 3 seasons and over 3000 bets. They are just 2 of the 7 tipsters unveiled in their Best Tipster Guide, where you can read in-depth reviews and analysis on each tipster, plus the thoughts of many ordinary Secret Betting Club members who follow them. The prizes in the free draw are valued at over £1,000 and include subscriptions to 2 of the tipsters featured in the top 7 guide.